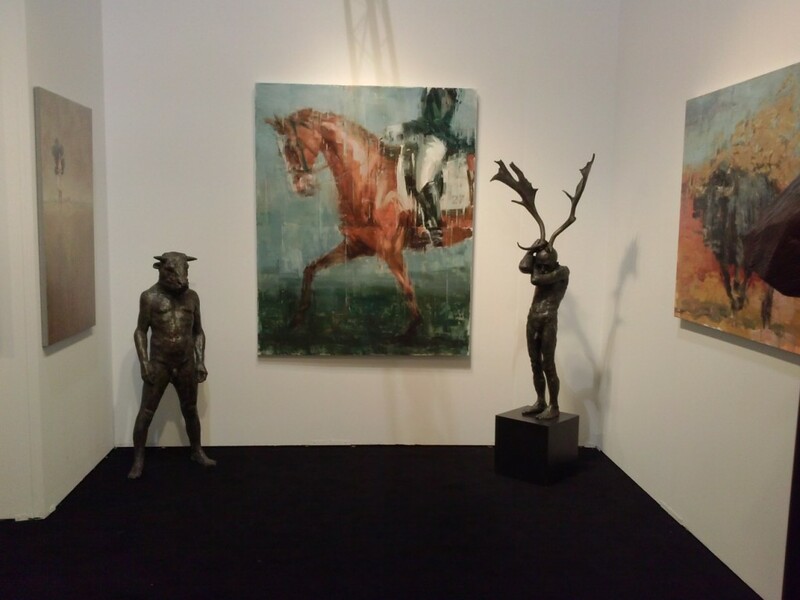 Bertrand Delacroix Gallery are showing work by Beth Carter from 3 – 8 Dec 2013, at the Red Dot Art Fair Miami which is located in a 30,000 square foot pavilion in the Wynwood Art District. The fair is adjacent to Art Miami and among other high-profile fairs that run concurrent to Art Basel Miami Beach. Visit www.reddotfair.com or their Facebook page for more info.